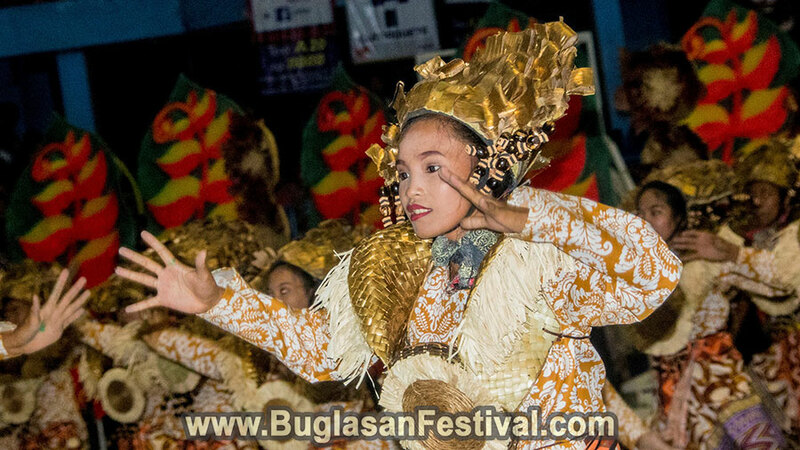 The successful celebration of the Buglasan Festival 2017 Showdown and Street Dancing Competition was held on the rainy and cold day on the 20th of October at the Lamberto L. Macias Sports and Cultural Complex. 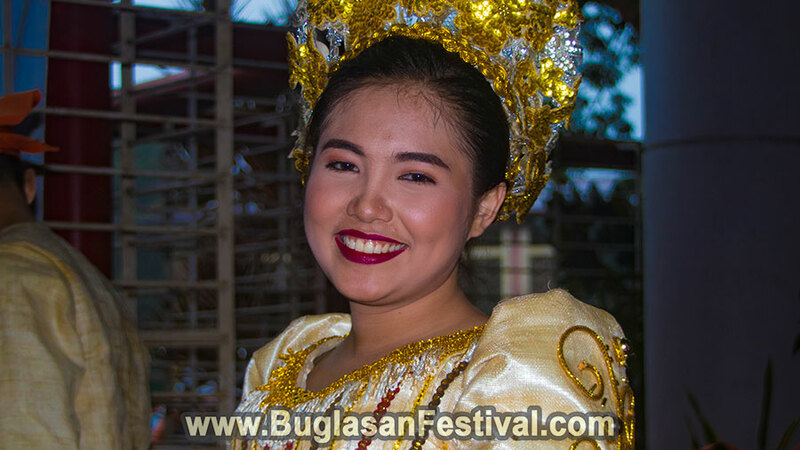 The venue was packed with both locals and visitors from all over region of Negros Oriental and tourists all over the world. Despite the slight inconvenience of the chilly weather, the packed venue kept everyone in warm and cheerful spirits. 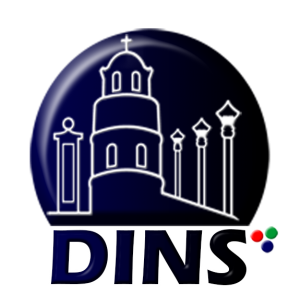 With the great time management of the organizers, the show started on time (on time – on time and NOT Filipino-time – on time). 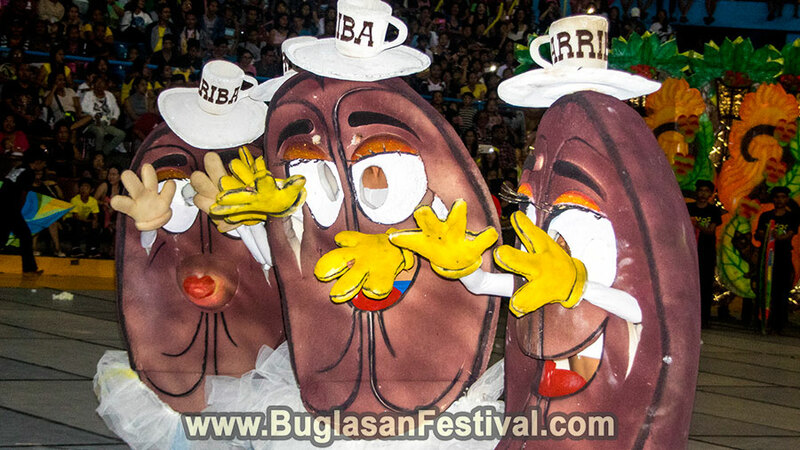 This year’s Festival Competition was full of notable and historical event. 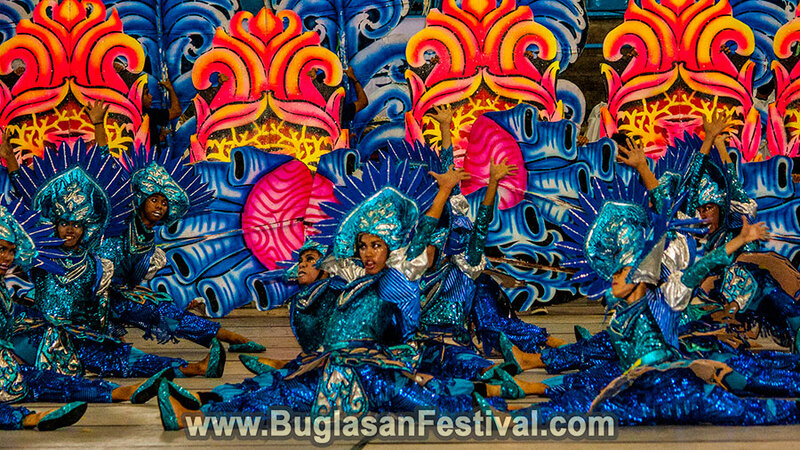 For the first time in, the municipalities of Dauin and Valencia presented in the Buglasan Festival Street Dancing and Showdown Competition with their own festivals of Kinaiyahan Festival (Dauin) and the Puhag Festival (Valencia). The newly created Yamog Festival of Pamplona made a good impression as they bag down some minor and major awards for this year’s competition. 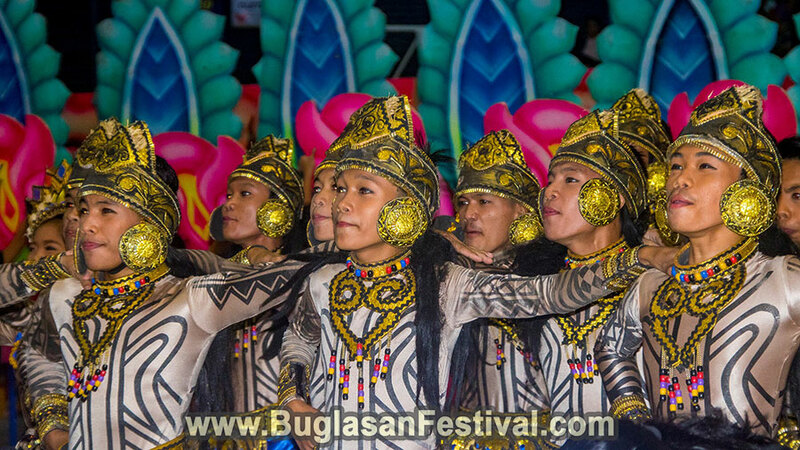 Another notable change in the festivity was that the concept of the Street Dancing competition was twisted for both the safety and convenience of all. 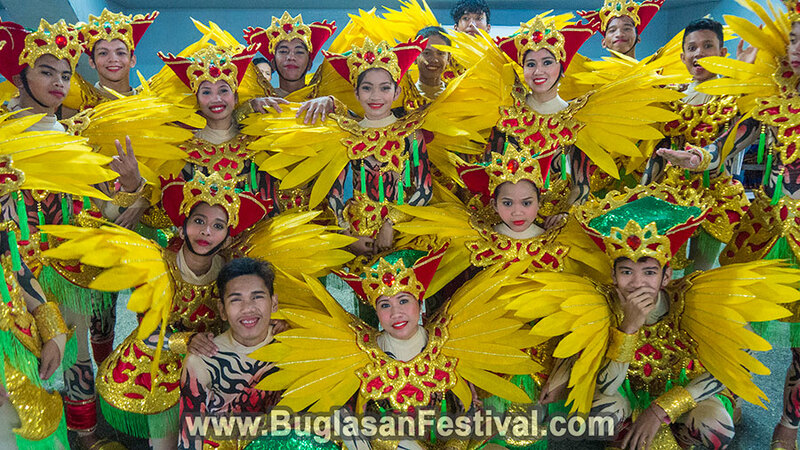 Instead of parading around the Dumaguete streets, the dancers and performers made their afternoon presentation still around the Macias Complex. Nevertheless, all the groups did their very best and were awarded by their cheering supporters and audience.